U.S. Energy Sector Cybersecurity: Hands-off Approach or Effective Partnership? Recent reporting has identified significant threats to the U.S. energy’s critical infrastructure from nation states and other groups through cyberspace. Efforts to improve the security and resilience of U.S. energy infrastructure relies upon voluntary partnerships between the U.S. Government and public and private energy infrastructure owners. This paper examines ideal Public-Private Partnership (PPP) characteristics and compares them to an actual PPP in the U.S. The results identify strengths of and challenges to efforts to secure U.S. energy infrastructure. The research was conducted through a combination of literature reviews and interviews with a sample of U.S-government and private-energy infrastructure representatives. Todd Ballou is the Deputy of the Cyberspace Operations Branch at U.S. Strategic Command, Offutt AFB, Nebraska. 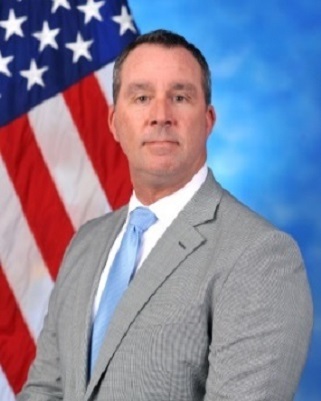 In addition, Mr. Ballou is a U.S. Strategic Command Leadership Fellow—a graduate-level program between U.S. Strategic Command and the University of Nebraska focused on enhancing demonstrated leadership skills and posturing Fellows for senior responsibilities in the Department of Defense. 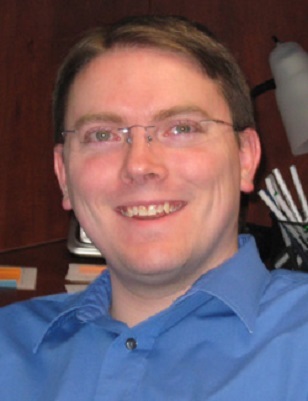 Joseph A. Allen, Ph.D., is an Assistant Professor of Industrial and Organizational Psychology at the University of Nebraska at Omaha. He is the Director of the Center for Applied Psychological Services and a Fellow in the Center for Collaboration Science. His main areas of research include workplace meetings, volunteers in non-profit organizations, collaborative partnerships, and emotion management. 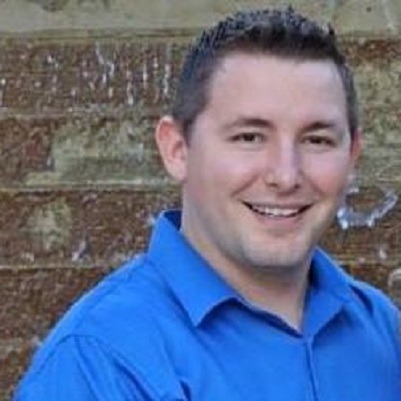 Kyle K. Francis is a Graduate Assistant at the University of Nebraska at Omaha, where he is pursuing an MBA. His main areas of research are pre-meeting talk and public-private partnership collaborative culture.